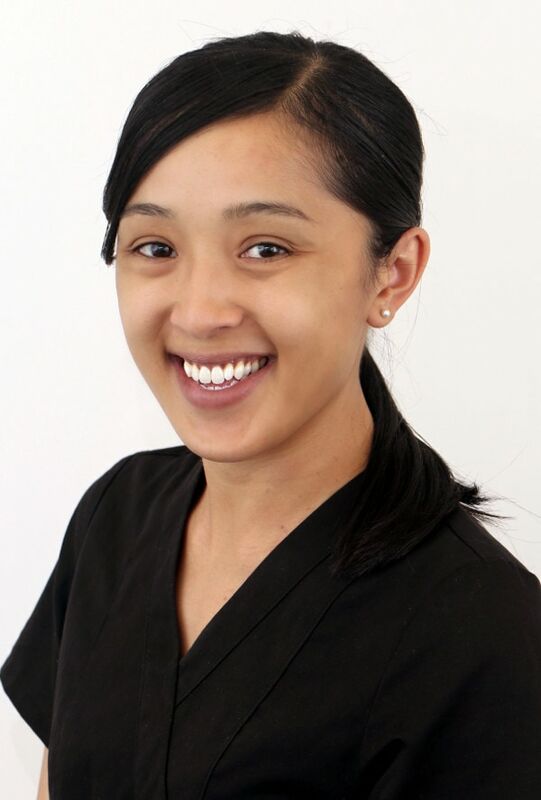 Since completing my training at Curtin University and at the Oral Health Centre of W.A, I have been the dental hygienist at Park Dental Care since January 2009. Over the years, I have been able to get to know my patients and build a friendship with them which is what I like most about my job. This is why I have now become a long term staff member. The relaxed and happy atmosphere at Park Dental Care is also a contributing factor which stems from having supportive dentists and helpful colleagues. We all work well together and collectively strive to make every patients experience a positive one because we, at Park Dental Care understand that dental surgeries aren’t everyone’s favourite place to be and we endeavour to be an exception to this. Under the direction of the dentist, I perform tasks such as scale and cleans, administration of local anaesthetic, impressions and x-rays. Aside from work, in my spare time, I enjoy attending concerts, watching movies and trying different foods.